What is Kidcot? 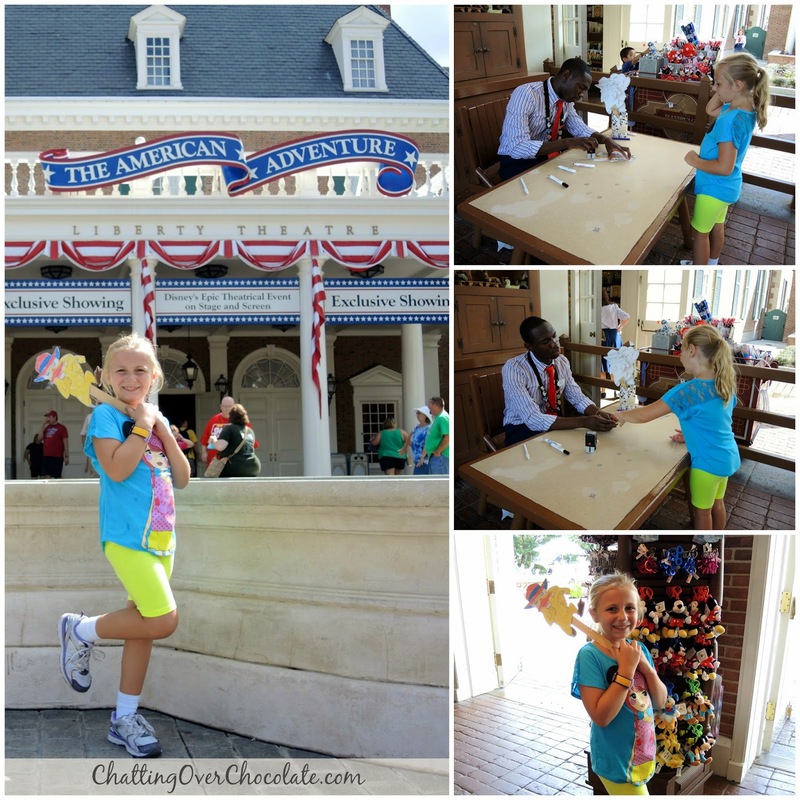 This question was posed in a comment to one of my recent Walt Disney World trip reports. 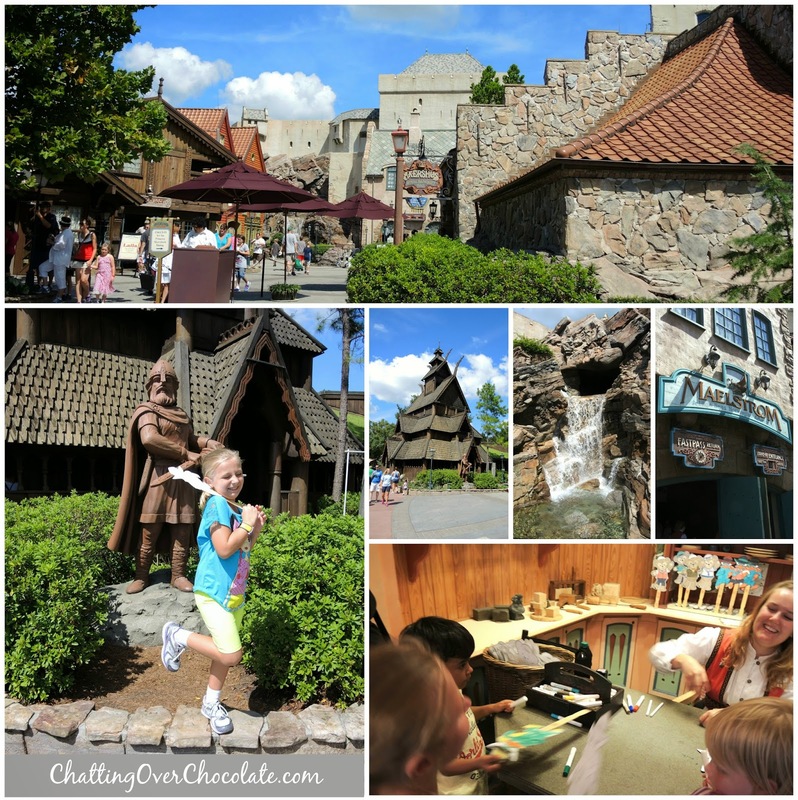 Today's post will answer the question, and hopefully inspire you and your kiddos to join in on the fun during your next WDW vacation! 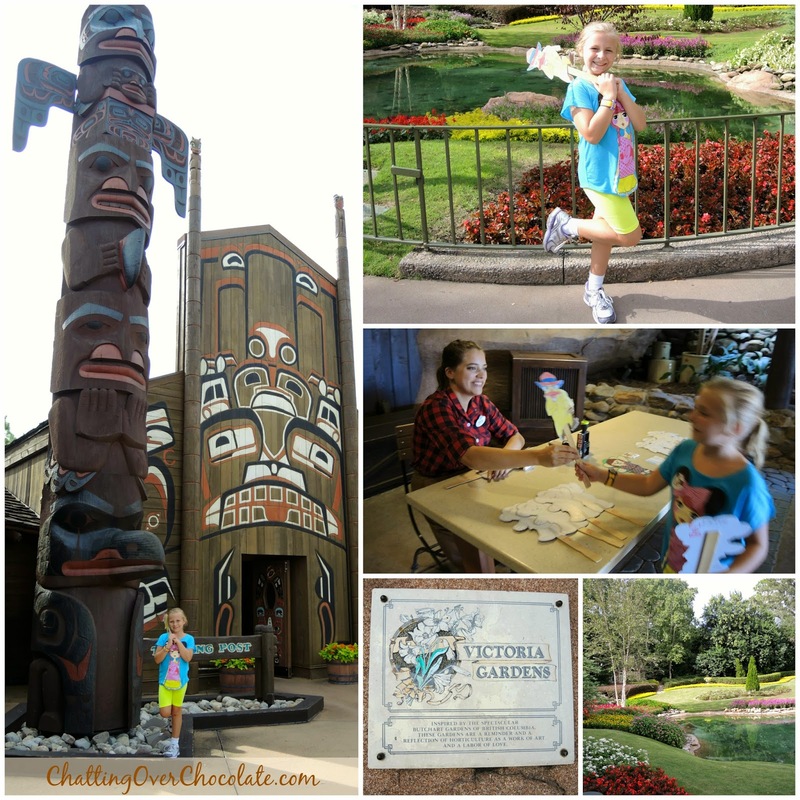 In each country throughout World Showcase you will find a Kidcot Fun Stop with a warm, welcoming cast member native to that particular country. Here you can pick up a complimentary craft and make your way around the world (showcase), having the back of it stamped in each country. 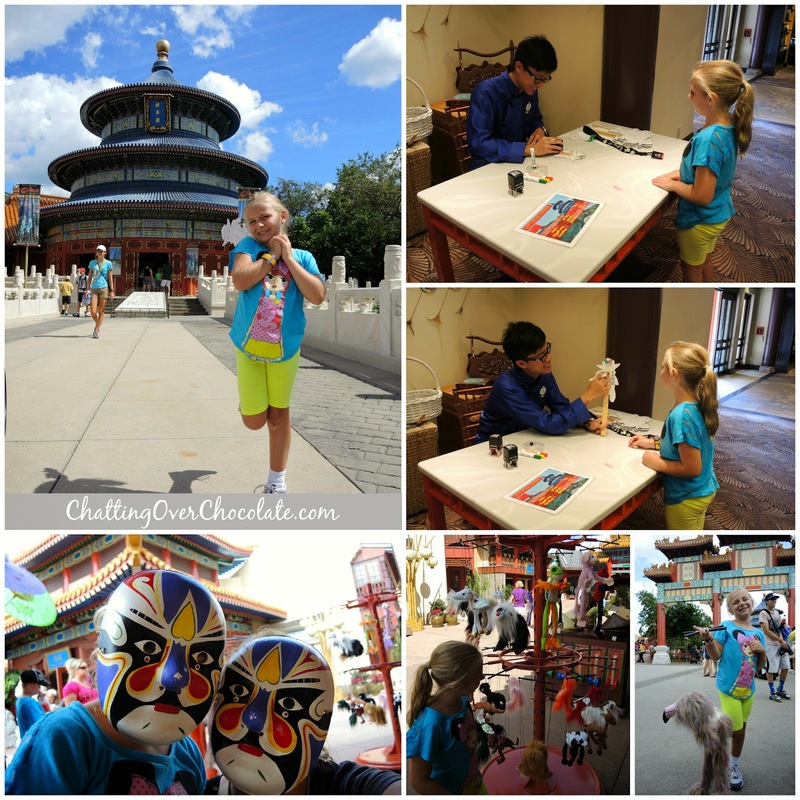 The challenge of completing this craft encourages exploration throughout the pavilions and will enrich your family's Epcot experience! 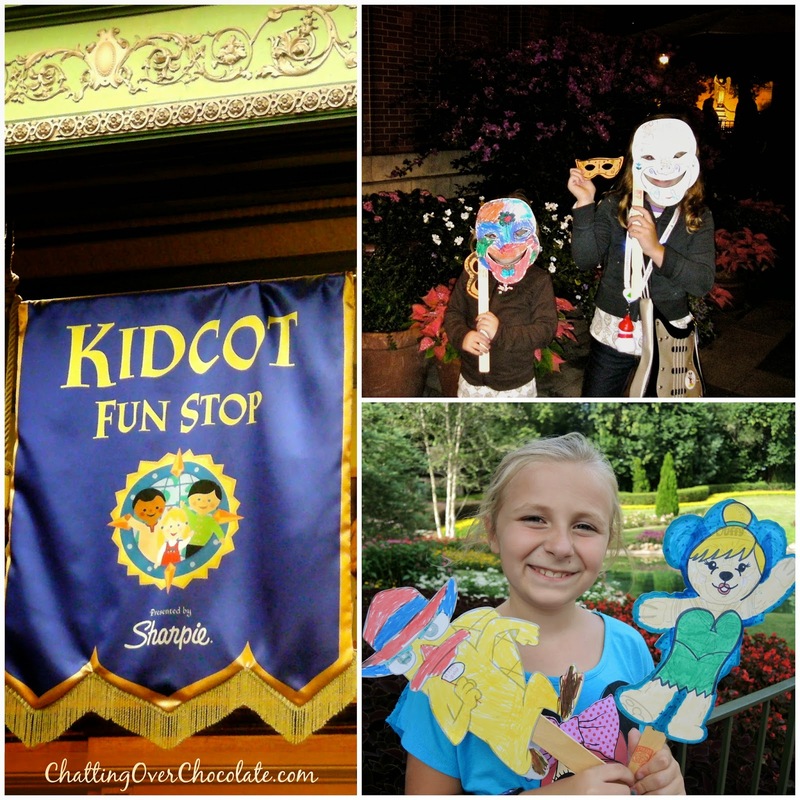 You can find a list each Kidcot Fun Stop's exact location within the World Showcase here. They do change up the craft from time to time. In years past, my girls made masks. Last year, the characters Perry the Platypus and Duffy the Disney Bear were offered. Each option we've done over the years has consisted of a craft on a stick. 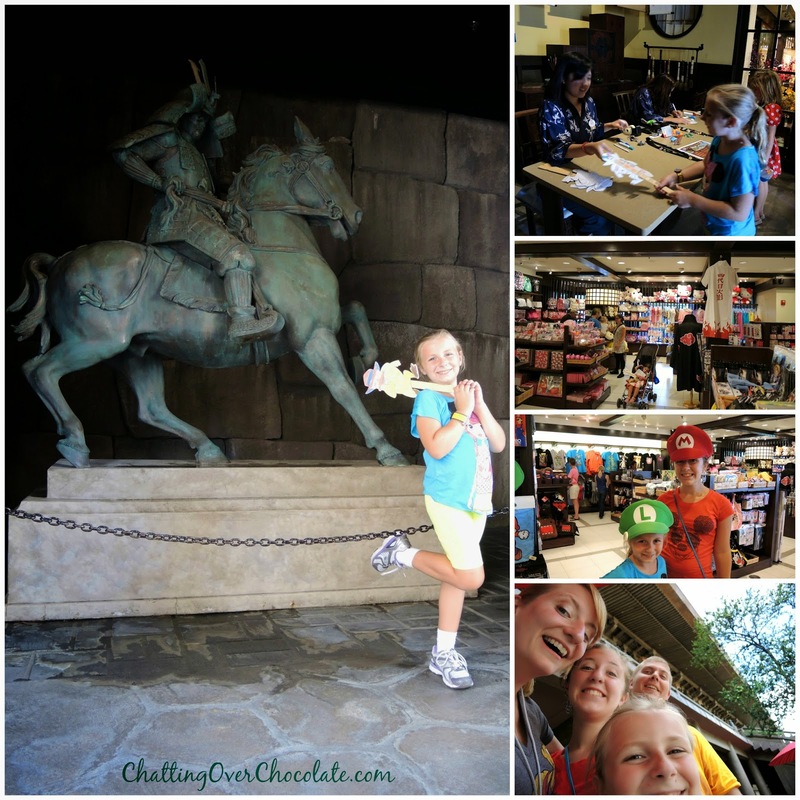 Here's a pictorial tour of our last Kidcot adventure! 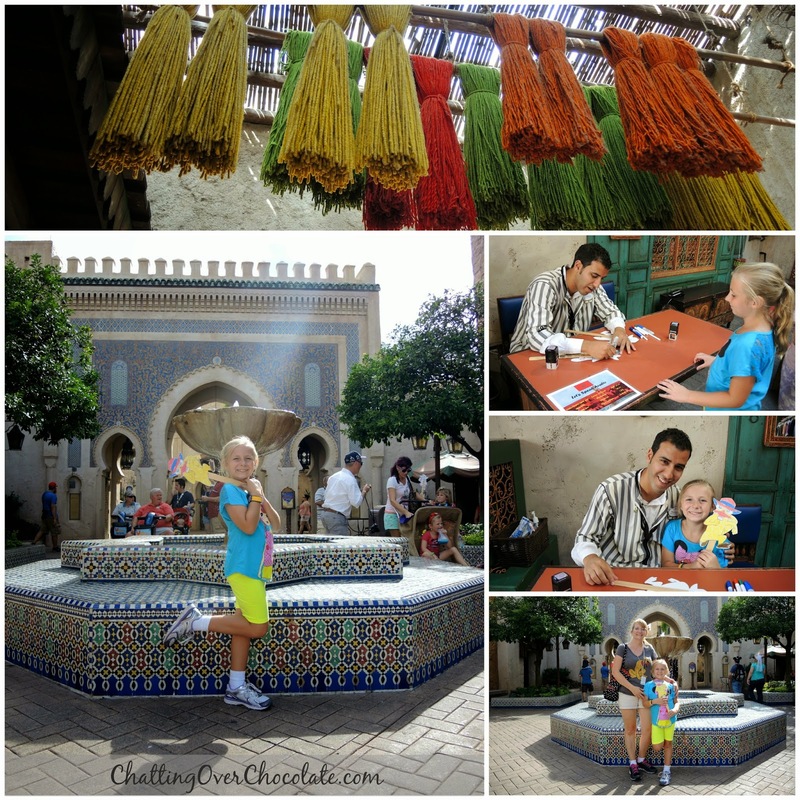 Exploring World Showcase is one of my family's favorite things to do at Walt Disney World! 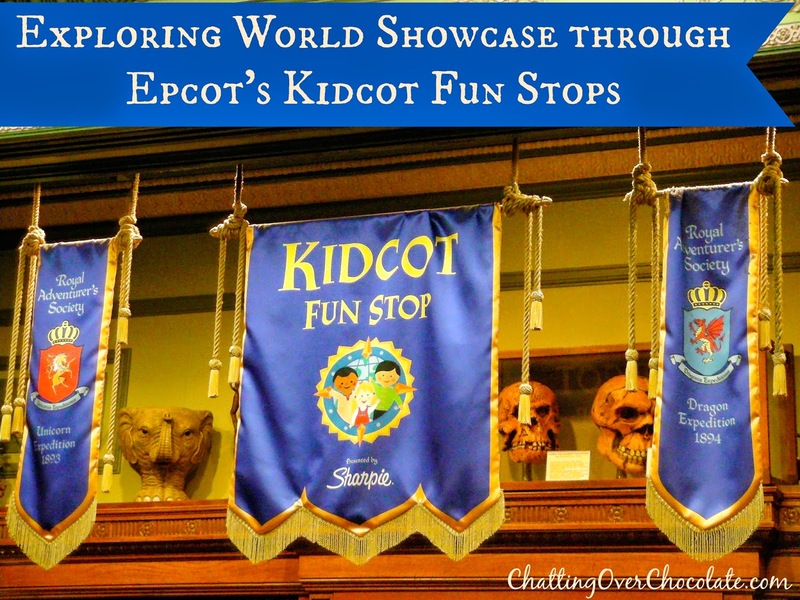 These Kidcot Fun Stops have enhanced our exploration of World Showcase over the years. 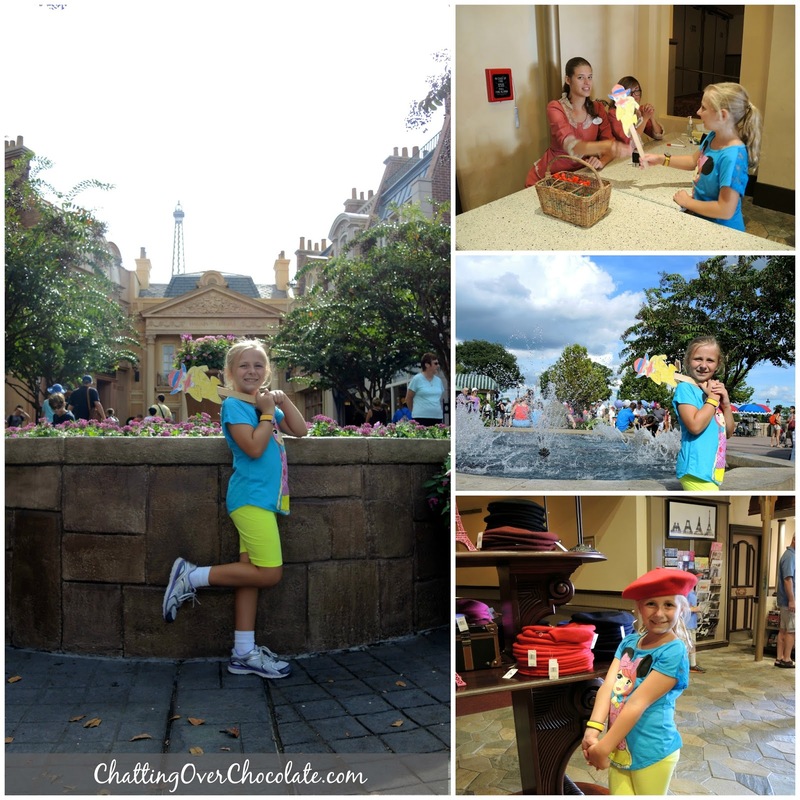 The memories created during these adventures will be cherished for a lifetime! 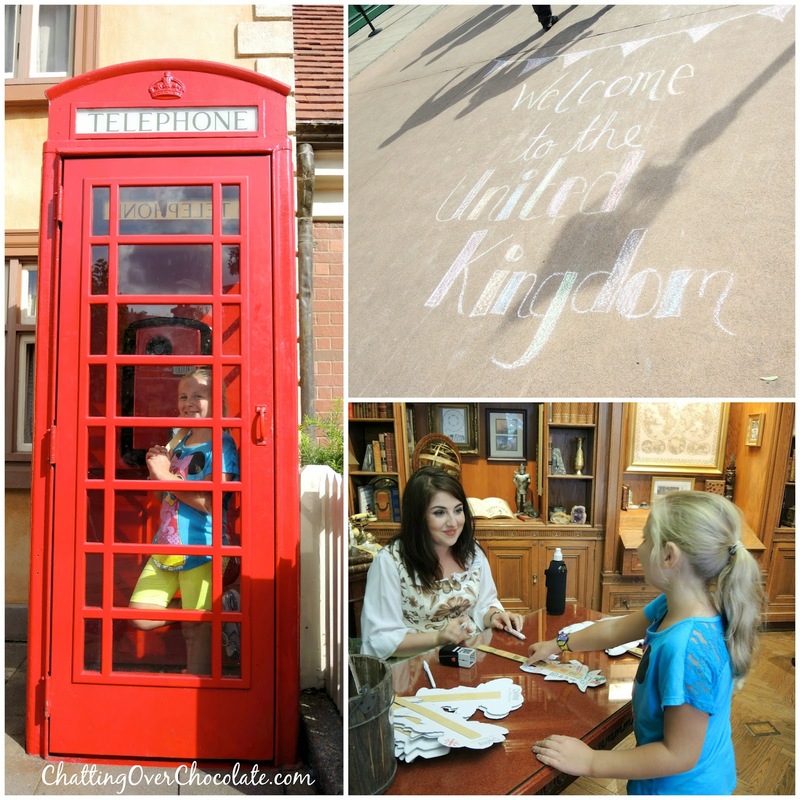 Want to learn even more during your time in World Showcase? 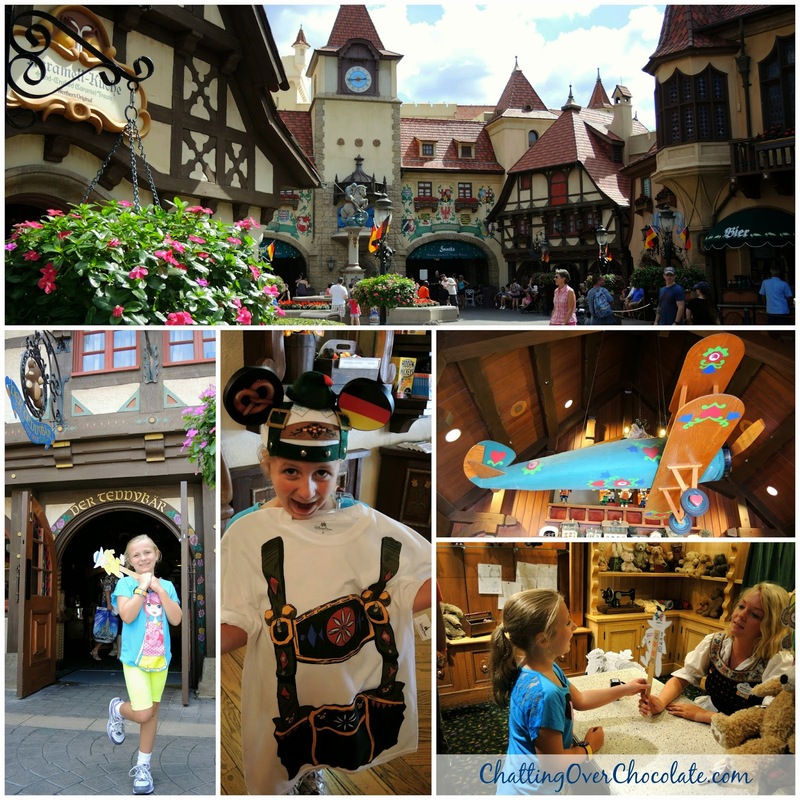 Take the Disney Side International Traveler Challenge! Thanks so much for visiting today, friends! 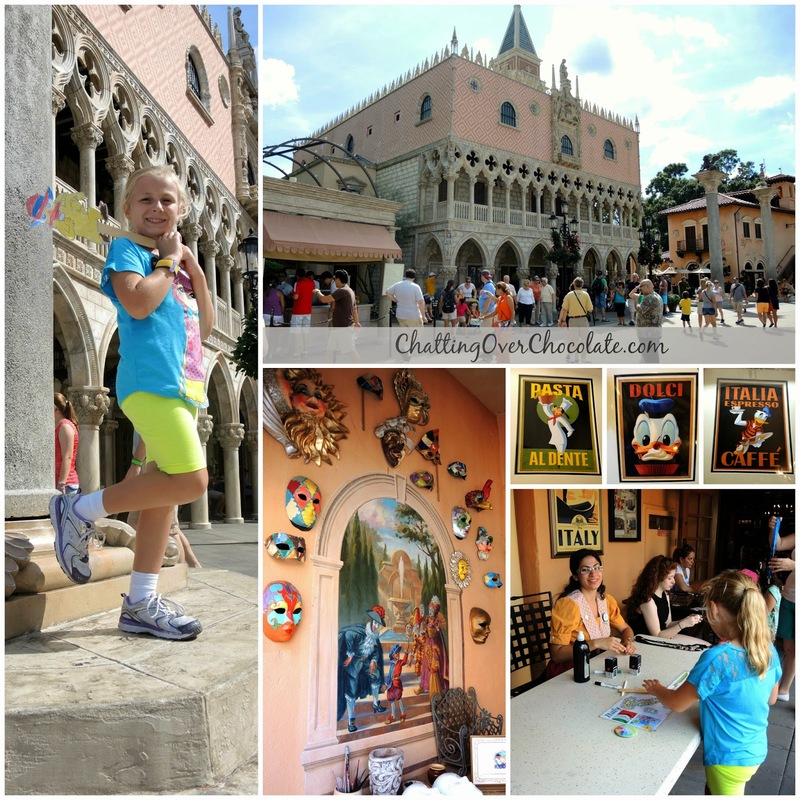 I hope you'll stop by next Tuesday for more Disney goodness! Your little one is the cutest! I love her poses! I love that, Tasia! You're absolutely right!! 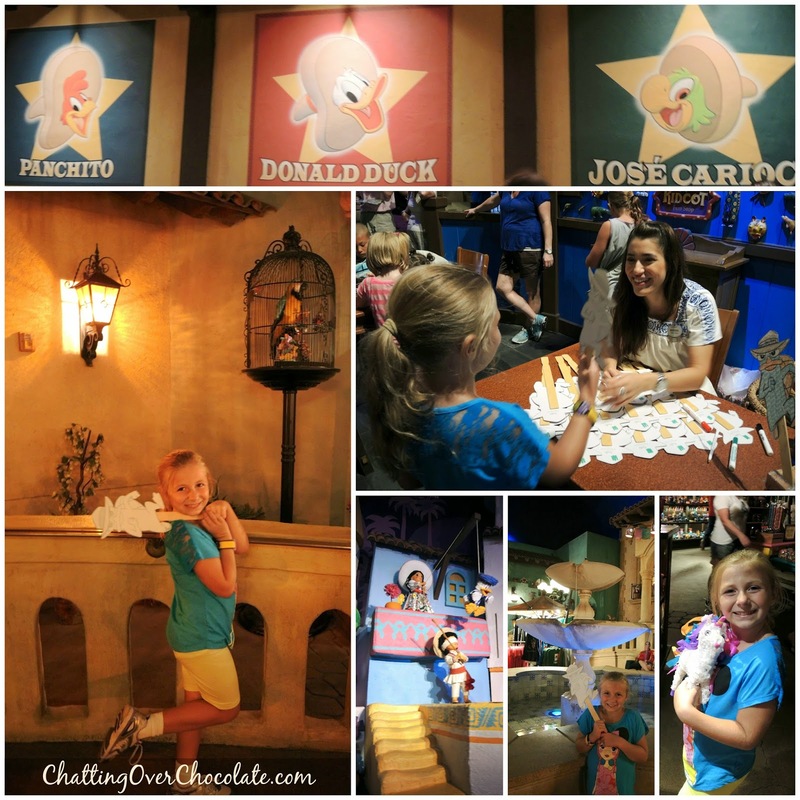 You are NEVER too old for Disney magic! ;) I have every bit as much fun there as my girls do!! 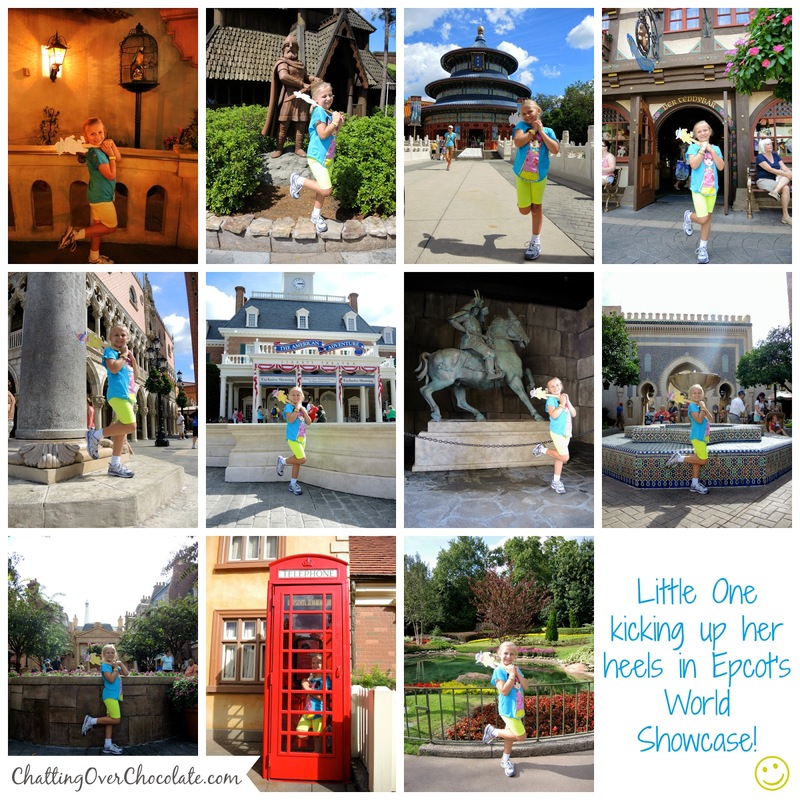 Disney is for the young AND young-at-heart!! ... Thanks so much for visiting, and taking the time to leave such a sweet comment!! 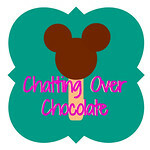 It's always a treat to hear from other Disney fan(atic)s!! I'm definitely going to do this with Aria this weekend! What a fun souvenir, thanks for letting me know what it is all about! It is a foot popping good time. BTW - do you instagram? One day we will go again! I love the foot up in every photo too cute!